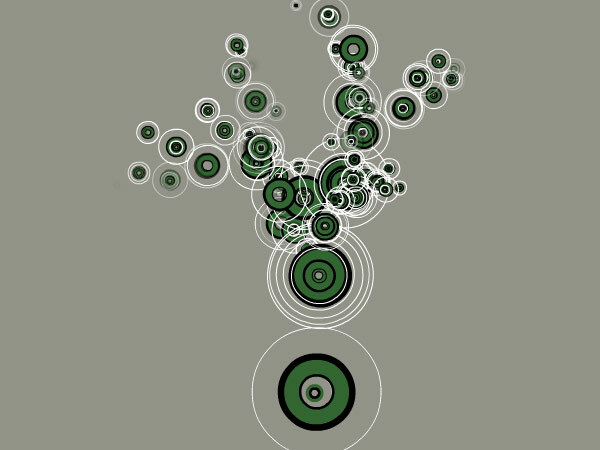 This small FLA is simulating a fractal grow with a predefined element. 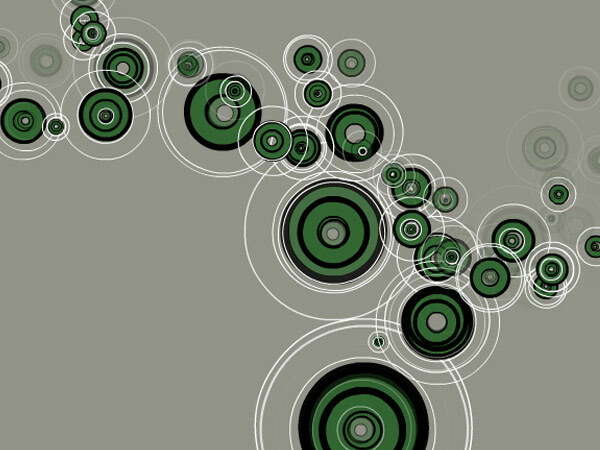 The fractal simulation affects growth, constrain vectors, transparency and size. The result is a beautiful great wallpaper to be further taken a graphic Post Production. The Images are only demostrative, Need to be viewed in an interactive mode to have the required effect. So Click HERE to do so. Powered by a modified Hemingway flavored WordPress in 0.195 seconds. If you want to BrowseHappy please consider downloading Firefox.